Arthritis pain relief…naturally. Arnica & Ginger Arthritis Rub improves circulation, reduces inflammation, and relieves pain in muscles and joints. 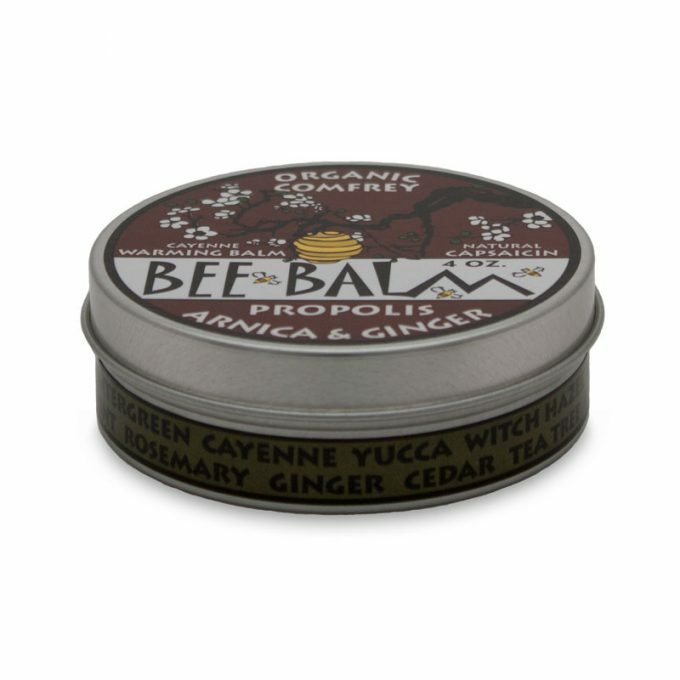 Get natural arthritis pain relief from your aches and pains with this topical all-natural herbal balm that helps improve circulation, reduce inflammation, and relieve pain in muscles and joints. Arnica & Ginger Arthritis Rub contains Arnica which, if used externally, helps relieve the aches and pains associated with inflammation and arthritis. Our best-selling product…for good reason! Don’t just take our word for it; listen to what these satisfied customers have to say. This arthritis rub is Amazing! I have arthritis in my back and have a lot of pain with it. This is the only thing I have found that helps the swelling and pain. Great product! I spotted this when we were traveling out west and thought of my mother-in-law who has bad arthritis in her hands. She is into natural healing and ingredients and says this really gives her relief. 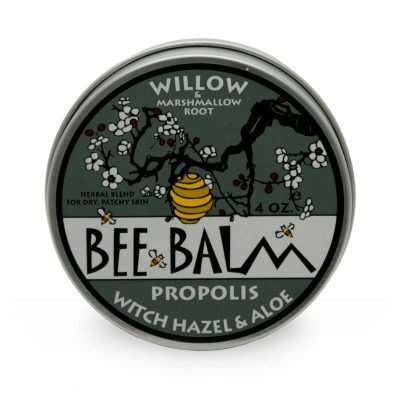 She is thrilled with this balm – I definitely am buying more. I have arthritis in several joints & rely on this product for pain relief. Keep this product on the shelves. I promise to be a forever customer. Love living naturally. 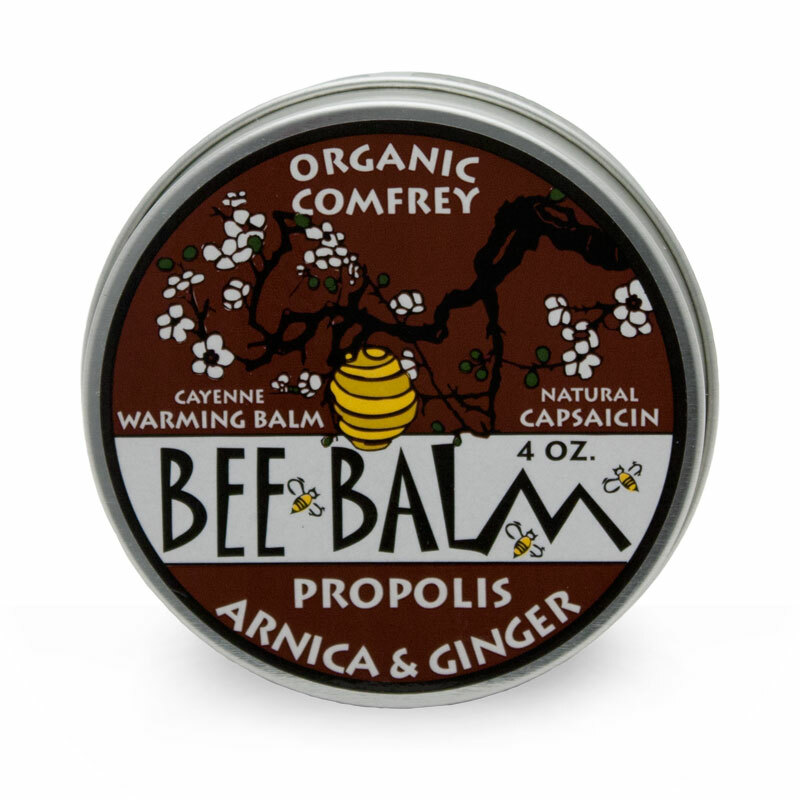 Apply topically to muscles and joints for herbal warmth. I came across this product at a Farmers Market in Spearfish, SD. My husband & I were having pain in our elbows. We used the sample and were throwing a football within hours pain free. I have arthritis in several joints & rely on this product for pain relief. Keep this product on the shelves. I promise to be a forever customer. Love living naturally. I bought this product a few years ago while traveling. It is awesome! I have arthritis in my neck and this really helps when it flares up. I will definitely buy it again when I finish the tin I have. Really happy I found this! I first bought this product while we were out for the rally. It helped my achy joints while riding on the motorcycle for such long periods of time. Also, I have arthritis in my wrists and hands and love this salve for it. 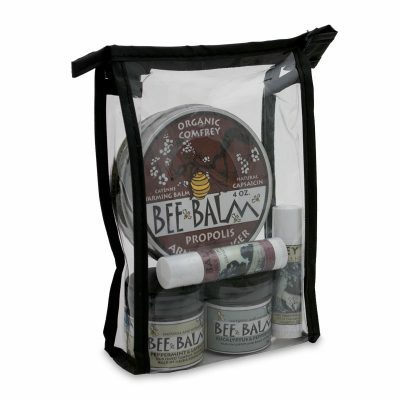 My wife says this product is fantastic and I always make sure she has an ample supply. Works outstanding on her hands! I have been using this for nerve pain after my chest surgery. It works wonderfully to relieve the burning and tingling of the severed nerve endings. It’s also very moisturizing on my scars. I picked up this product when visiting Sturgis in 2009. A little goes a long way and my tin is only half depleted! I love this product! It’s more than an arthritis balm, I use it as a foot massage oil esp on my elderly father’s feet and toe nails. It literally made his feet and nails look like he had a spa day. I love it on my hands after a long bike ride, not only do my joints and tendons feel better but my skin is instantly refreshed. Will be placing an order shortly. Keep up the good work. I bought this product for 16.00. I am disappointed in the product. I and couple family members used it and got no warming sensation what so ever. yes made my skin feel good but did nothing for joints or muscles. I have used other products and happy with them but this one was disappointing. I purchased this for my mother, over two years ago the first time, who has Rheumatoid Arthritis in her hands and one ankle. She swears by this product. I got a call last night from her wanting to know where to get more. It does not cure the problem but sure does help tremendously with the pain she has each year when the colder weather kicks in. We picked this up at a convenience store on a road trip and have absolutely loved it. 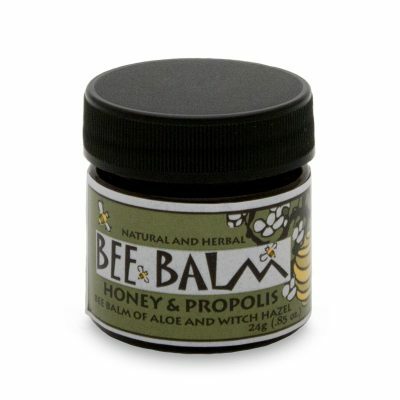 The initial attraction was to support a business that supported pollinators, but were so happy to discover what a great product it actually is. 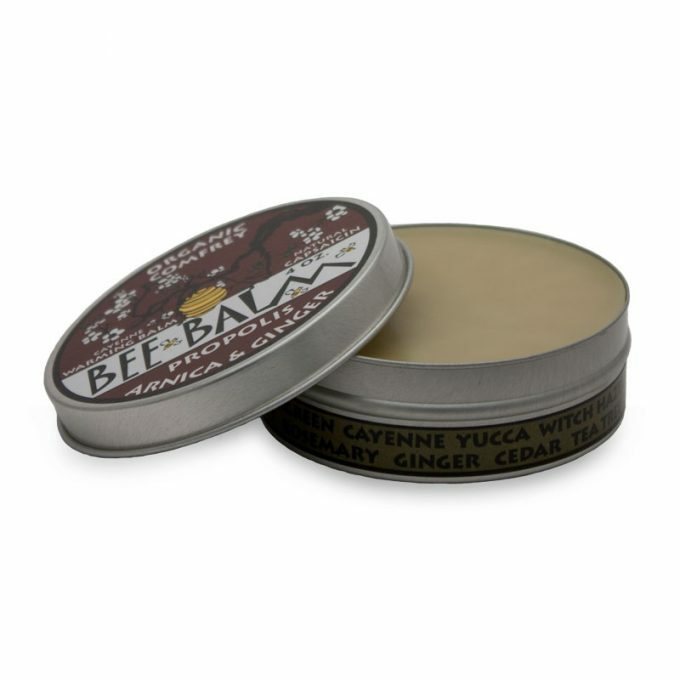 After a long day in the garden, this product helps SO much relieving the aches and pains. Works like magic! I have fibromyalgia. Like most people with chronic pain I have an arsenal of medications, topicals, and products to minimize pain. This rub is one of the best tools I have! It dulls the pain so I can sleep and be active. It has a slight warming sensation without the intense heat and burning that happens with other heating rubs. This rub has been life changing! I picked this up at Wall Drug and fell in love. No arthritis here, but I use it on my knees or anywhere I feel sore after a run. I recently passed it on to a friend after a fall on the ice. I love the fragrance and warmth. 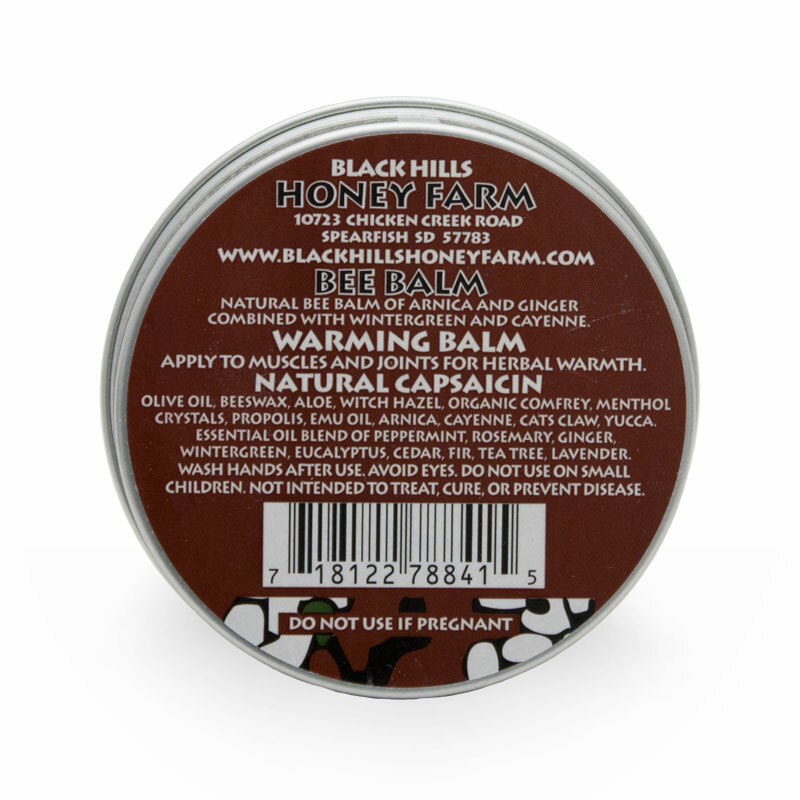 I’ll certainly buy again, and try other Black Hills Honey Farm products. Cheers! 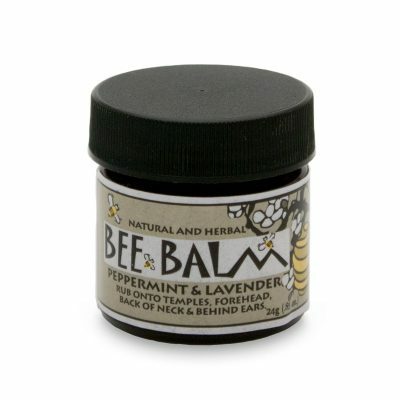 My husband and I use this rub after working in the yard or to soothe everyday aches. It is VERY effective. Smells great, too! My husband brought me back a tub. It is the only thing that helps my back when it is out. Releasing pain as well as relaxing the muscles so it heals. I now have 3 others purchasing this product!